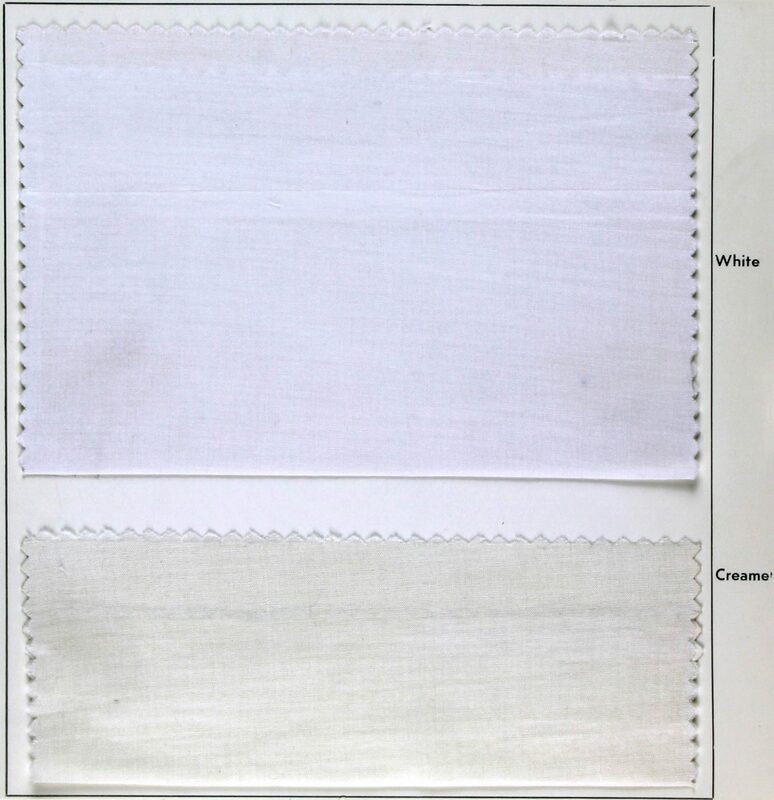 This versatile 44/45" Nelo consists of 100% combed mercerized pima cotton. This lightweight fabric offers a soft touch with a nice drape and luxurious finish. Suitable for shirting/blouses, lingerie, lining, bridal/formal wear, children's/baby clothes, christening gowns, smocking, heirloom sewing, evening wear, and much more! Available in 10 colors. Machine Washable.